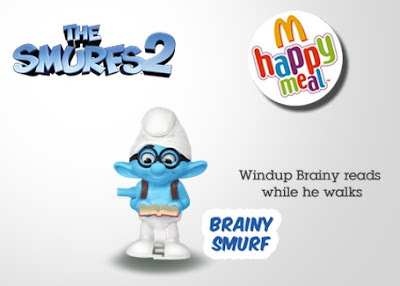 Spotted these Smurfs 2 toys at Toy Town Festival Mall Alabang. We also have Smurfette and Grouchy Smurfs. 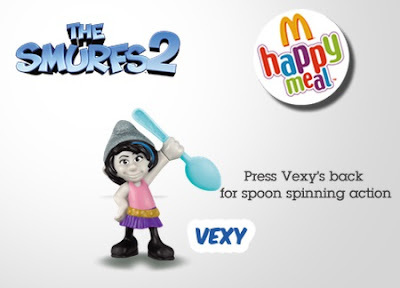 Clumsy and Vex is also included in the list. 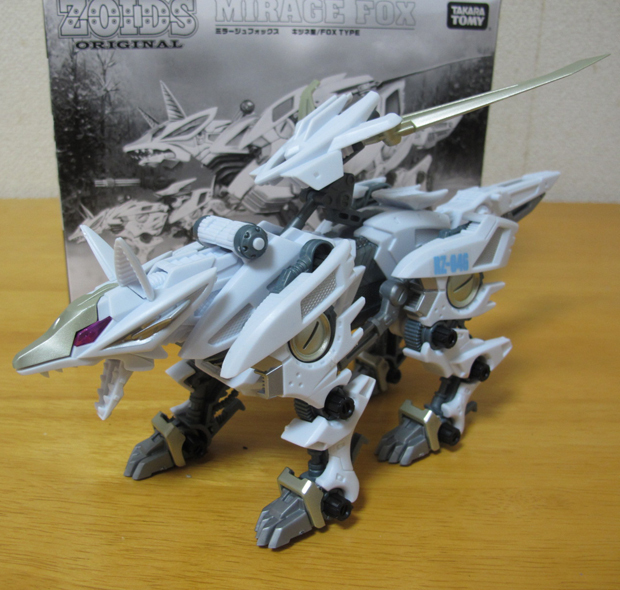 There are also two packs that are sold for 400 Php or around $8.00. There are also house set sold at 1200 Php or $24.00. 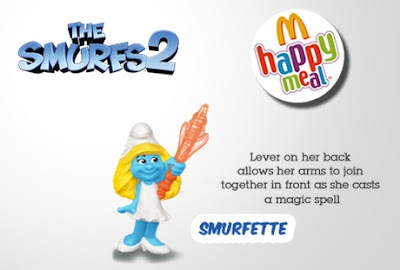 Smurfette's set. 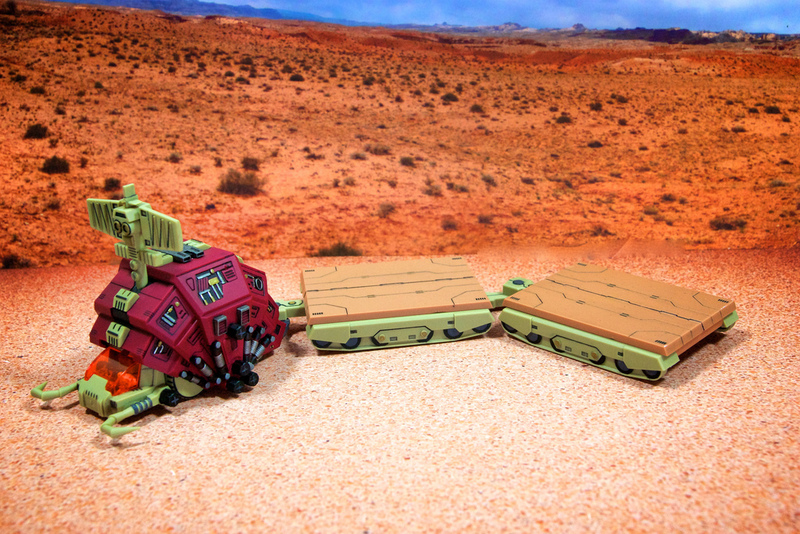 The complete two pack sets. 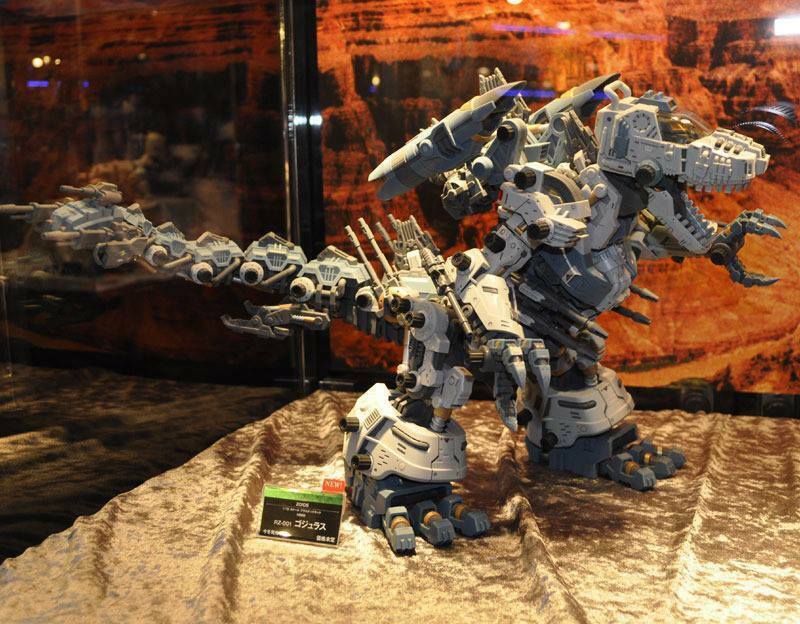 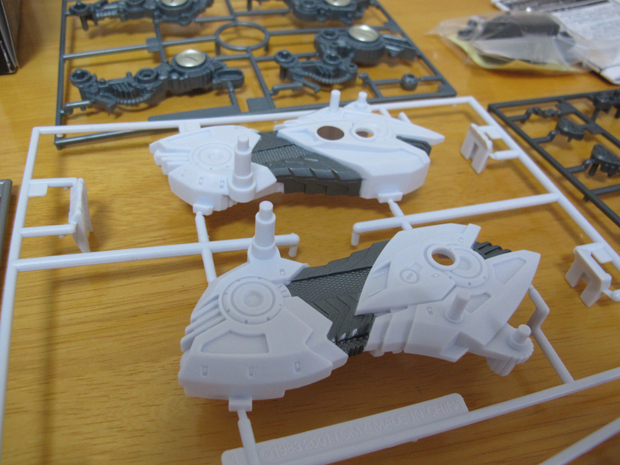 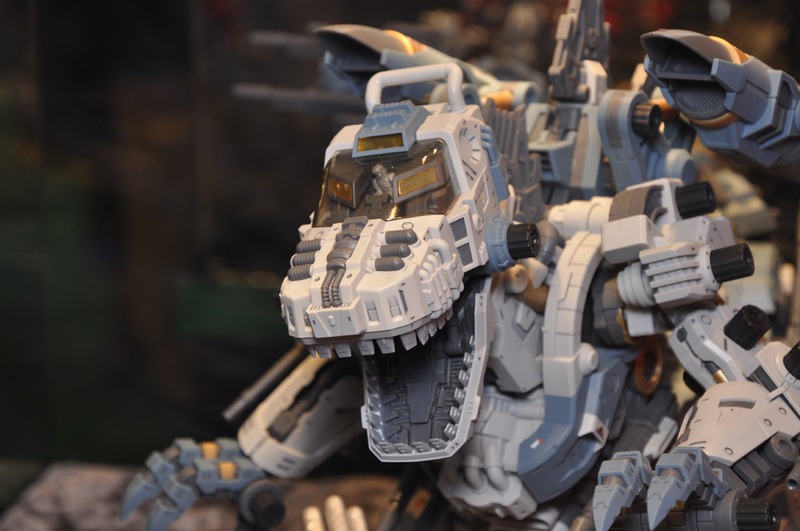 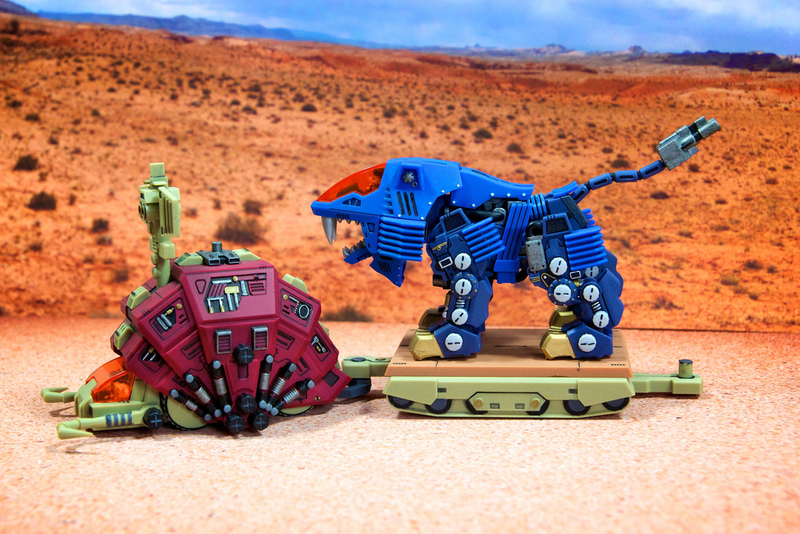 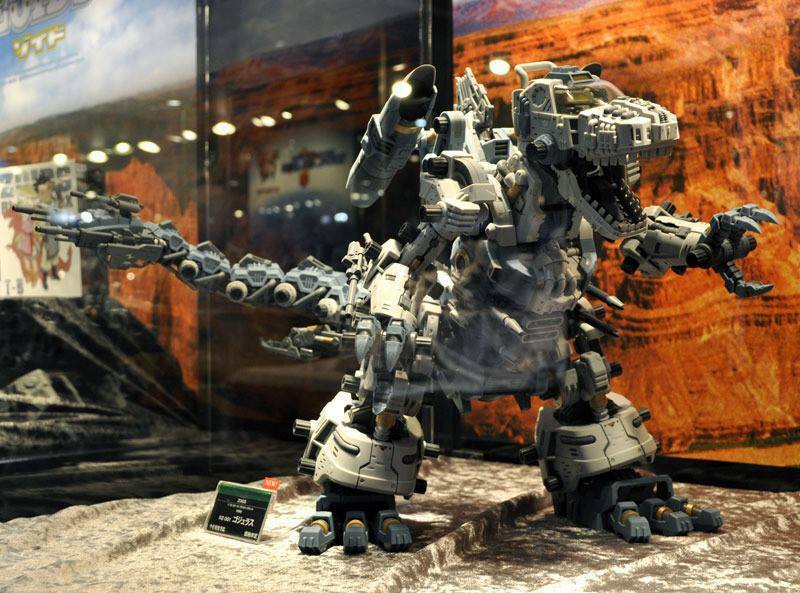 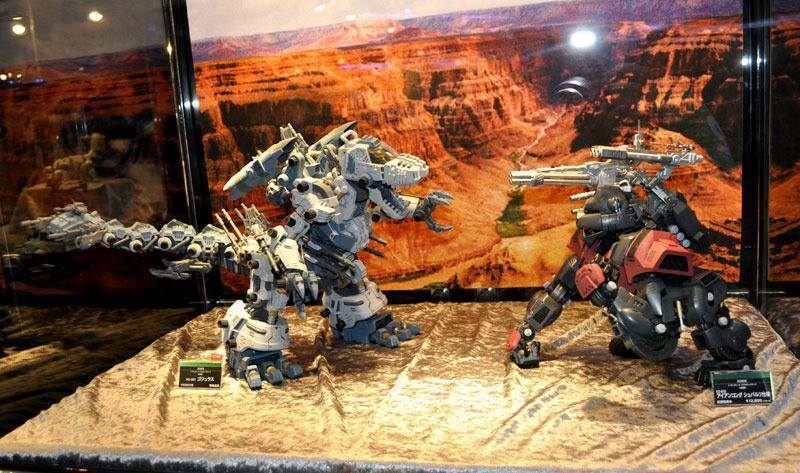 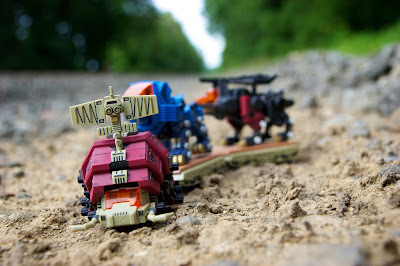 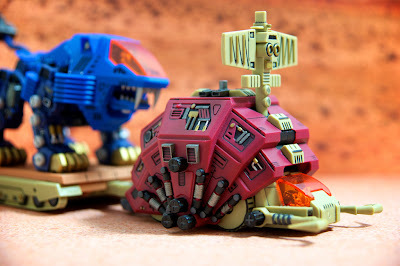 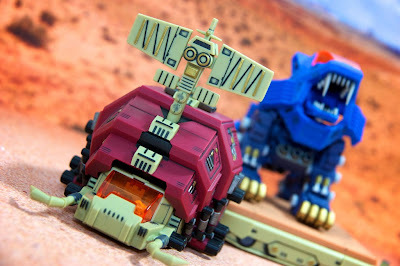 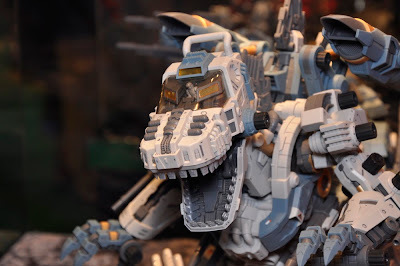 Here are the Zoids displayed in Summer Wonder Festival 2013. 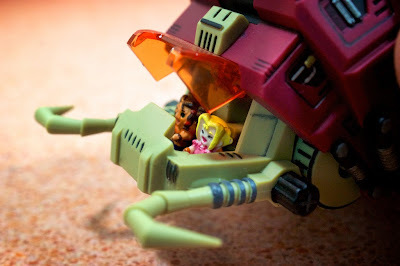 A custom Shield Liger from a third party customizer ThreeZero. 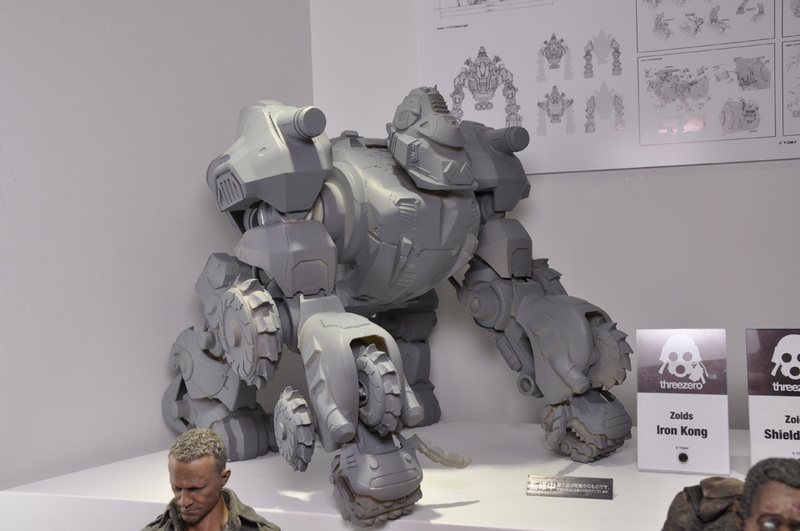 Another ThreeZero creation, Iron Kong variant prototype. 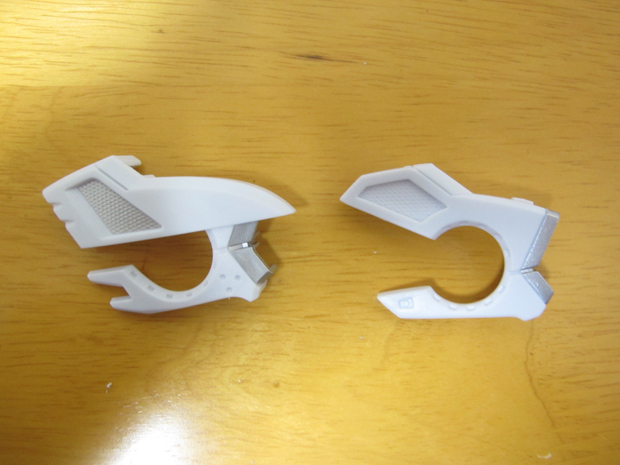 A Gilvader variant D-style set. 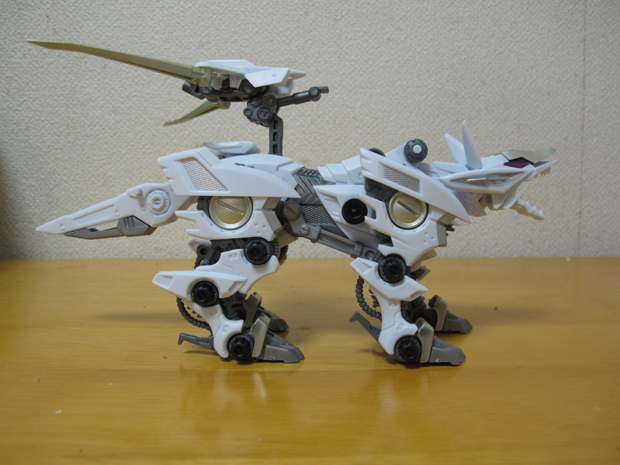 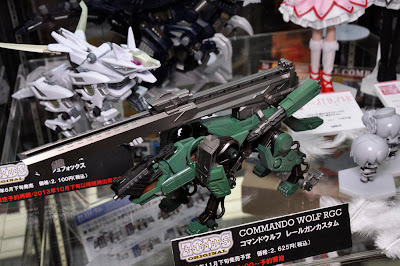 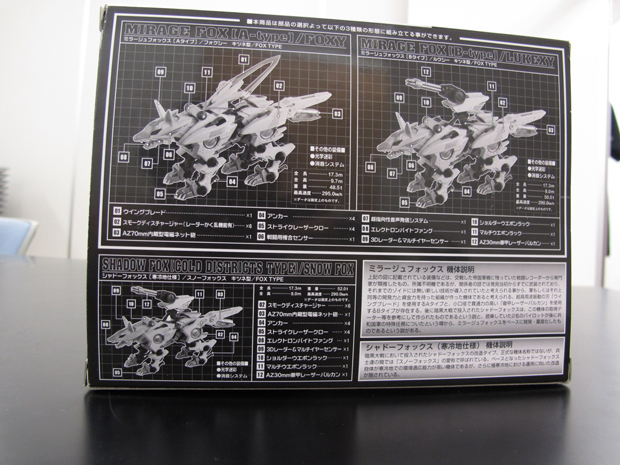 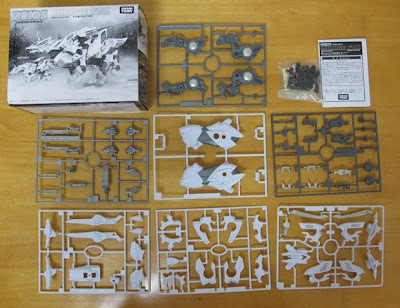 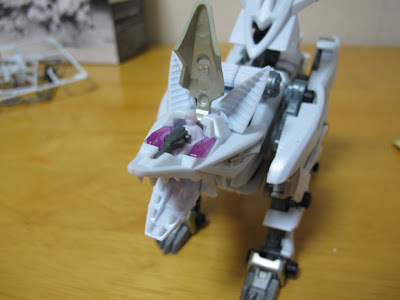 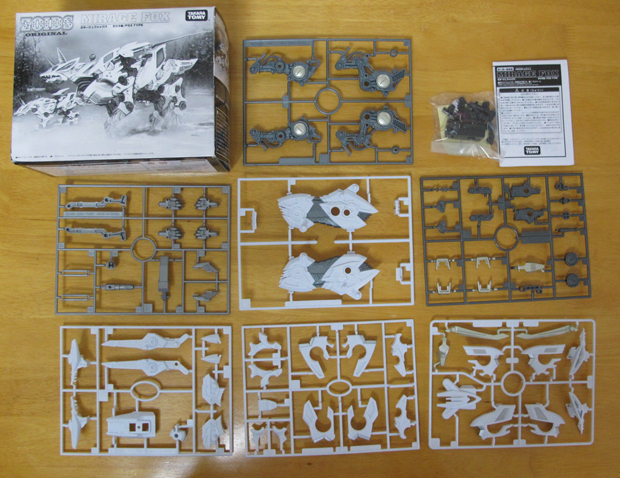 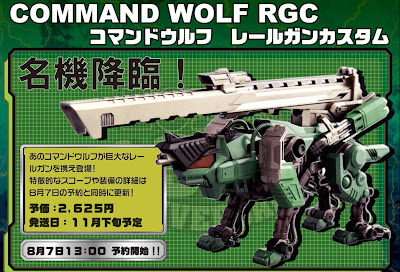 Lastly, Zoids Original Command Wolf RGC actual kit. 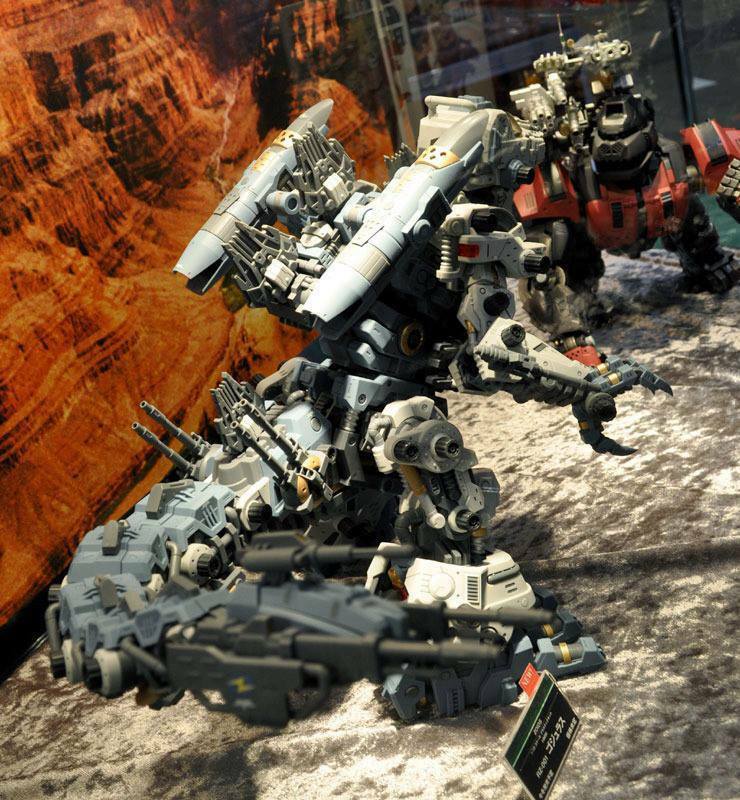 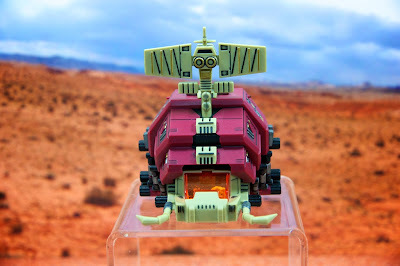 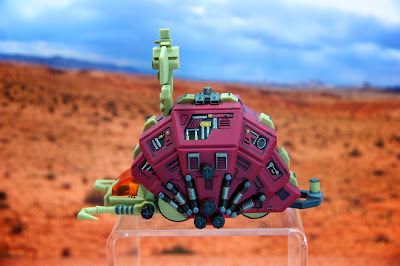 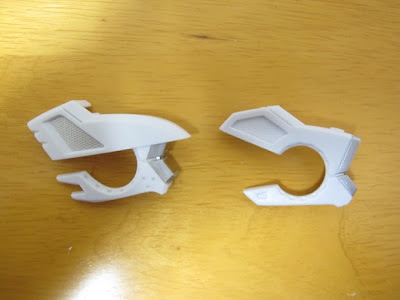 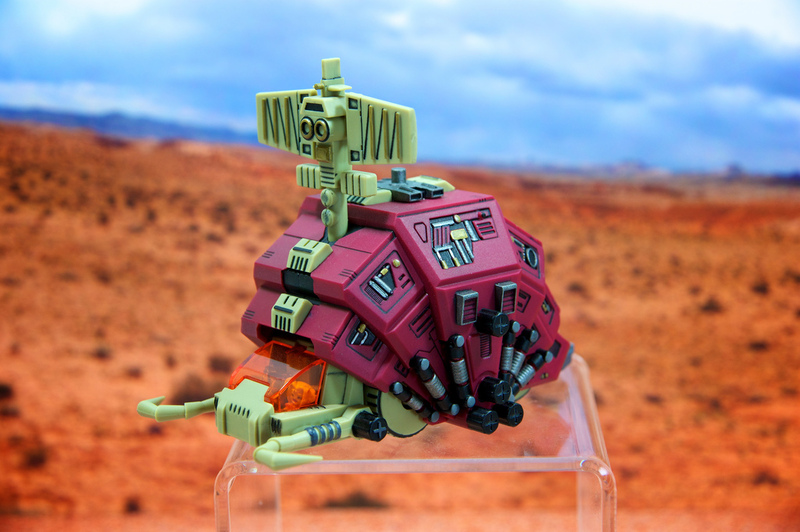 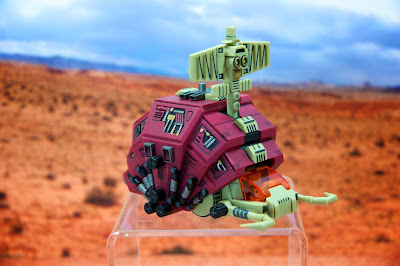 Here is a first look to a complete Kotobukiya HMM Gojulas. 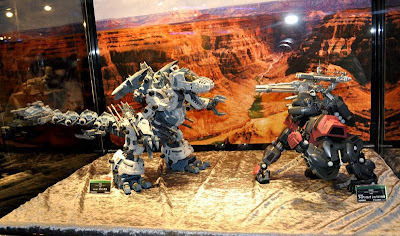 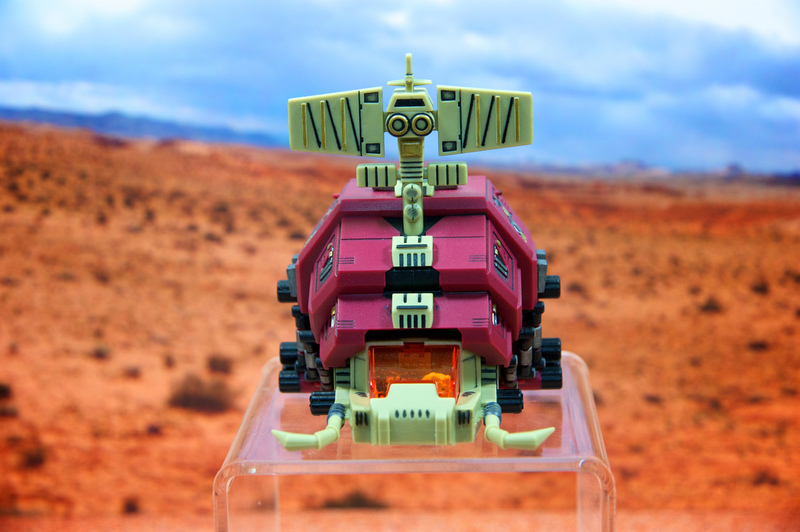 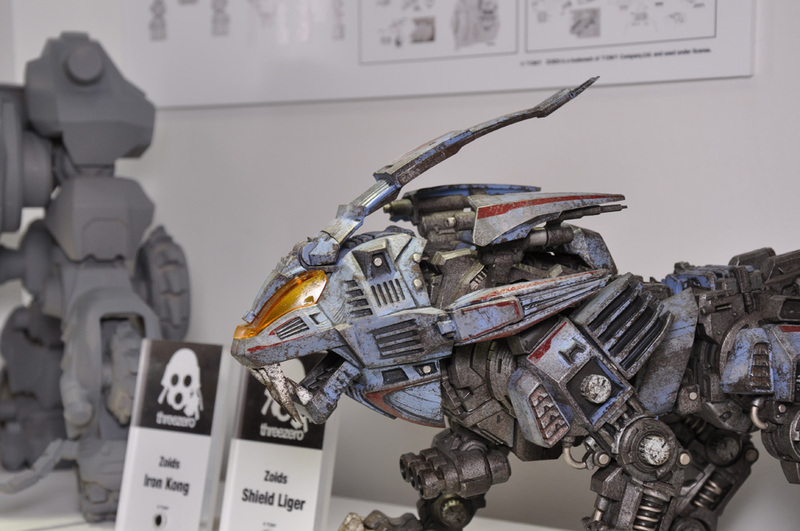 These photos were taken from Kotobukiya's display in the Wonder Festival in Japan. 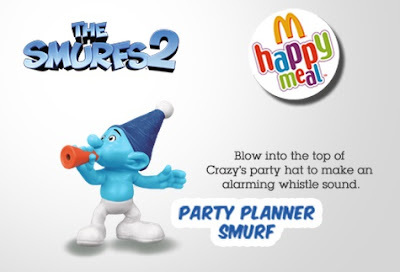 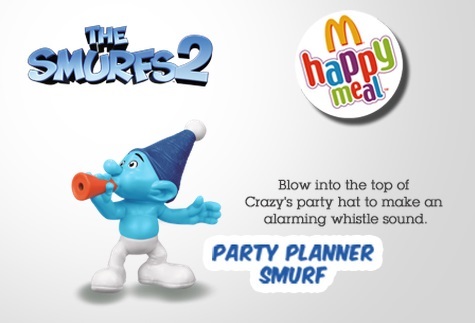 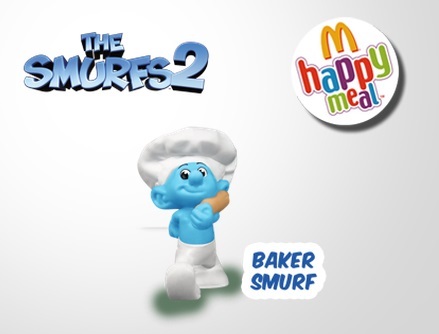 The blue gang is back with their latest movie The Smurf 2. 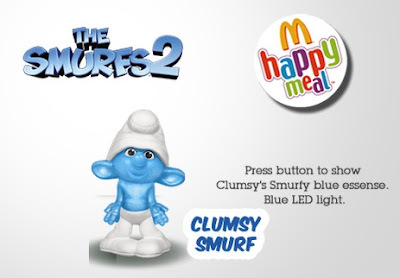 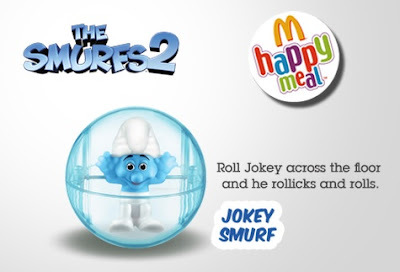 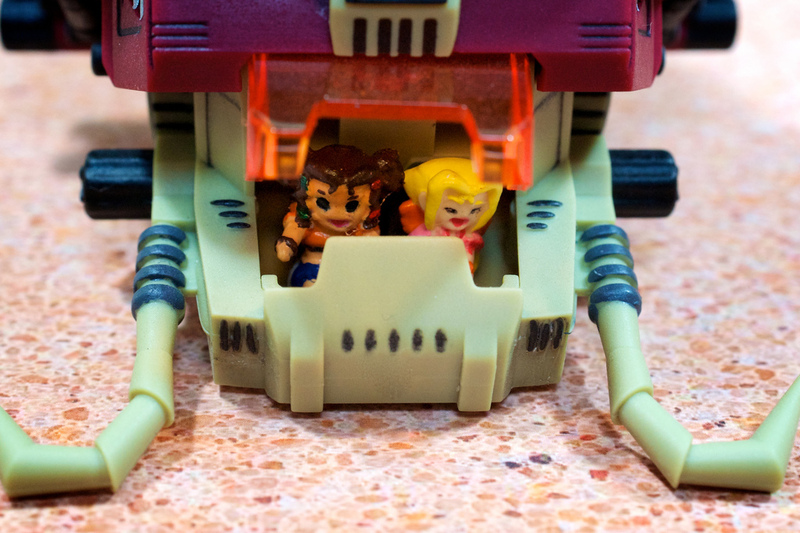 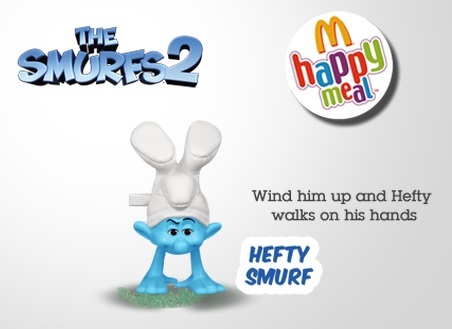 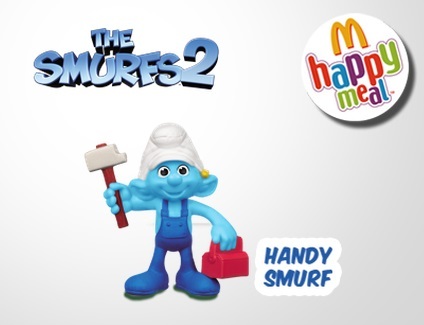 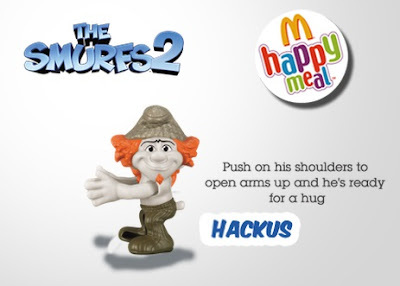 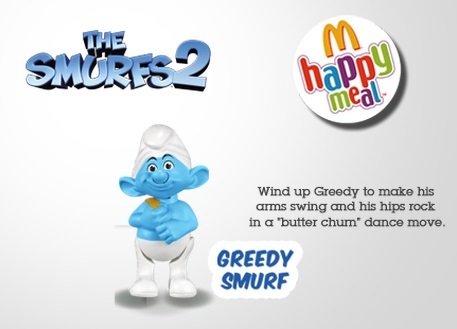 They are also back in McDonald's Happy Meal. 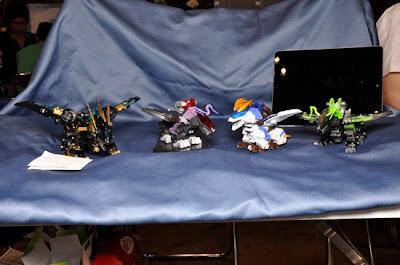 A total of twelve toys to collect for the Philippines. 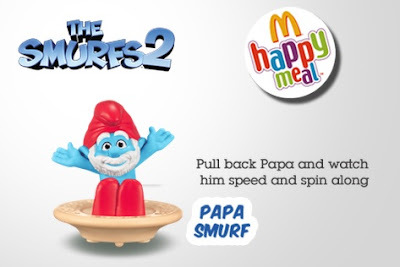 Like the minions better complete them early. 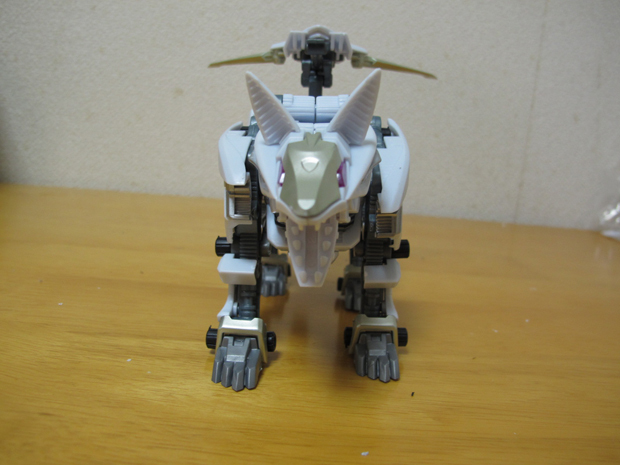 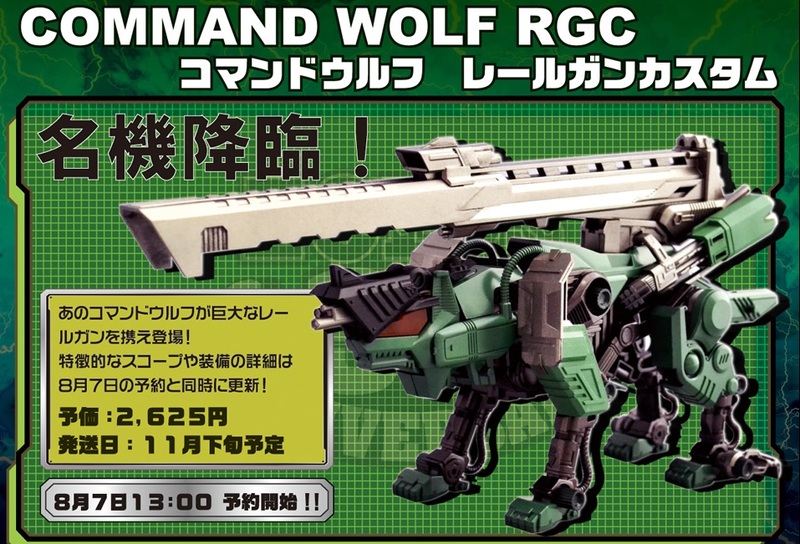 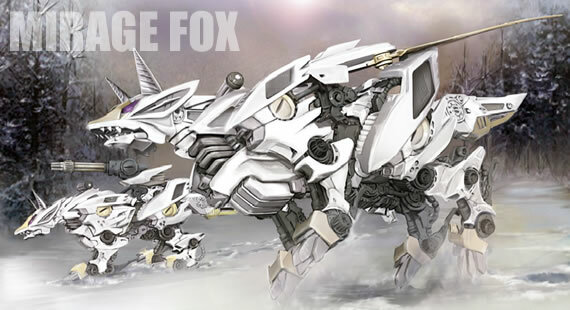 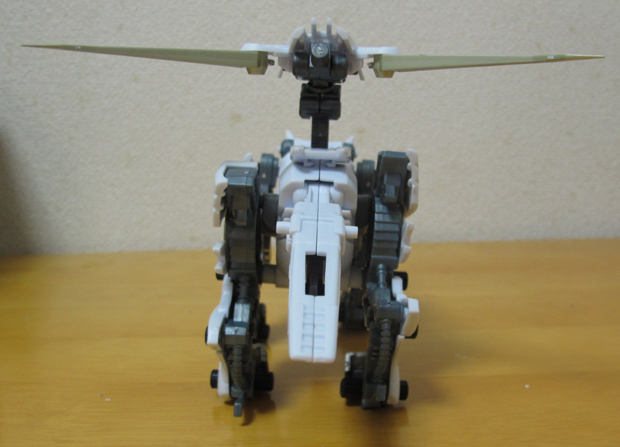 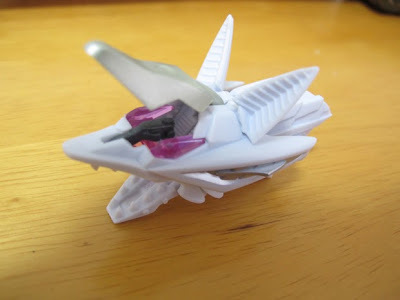 Here is the third kit of the Zoids Original line, the Command Wolf RGC.